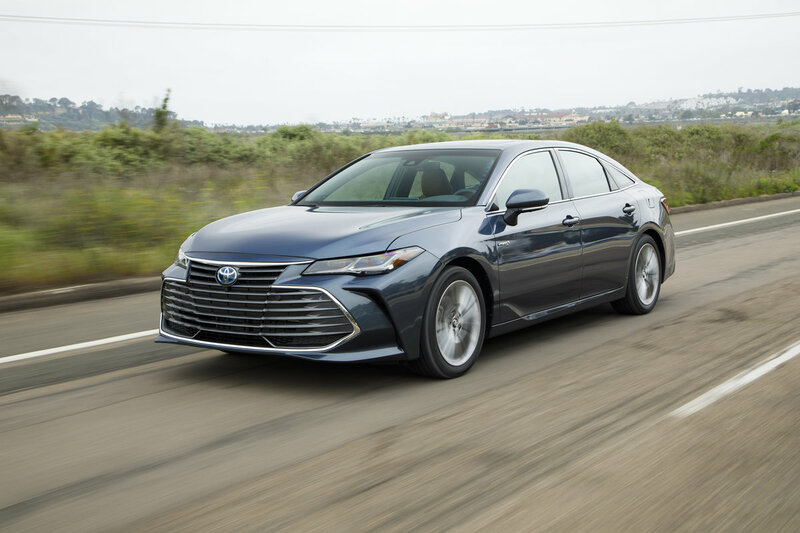 Hybrids promote a progressive future lessening the harmful ecological effects of fully gas-operated engines. 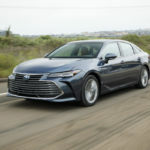 Lucky for us, the all-new 2019 Toyota Avalon Hybrid Limited “goes green” but does it with good looks, including a refined body flaunting LED lighting, a power moonroof, and 18-inch alloy wheels. The premium leather seats, concert-esque Entune 3.0 premium audio, an App Suite, Apple CarPlay compatibility, 10-inch head-up display, Qi wireless charging station, and dual-zone climate control graciously pamper passengers. It’s cloud-like driving experience still packs a punch of 176 horsepower, thanks to a 2.5-liter, four-cylinder heart, and ECVT for smooth gear shifting. 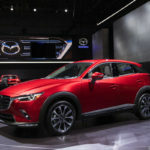 For almost a decade, Mazda has done a phenomenal job rebranding and altering its initial perception as solely a practical, economically sound car producer, thanks to incorporating its “Kodo—Soul of Motion” philosophy, along with a plethora of other upgrades since 2010; 2019’s striking Mazda CX-3 Grand Touring maintains the steady resurgence. 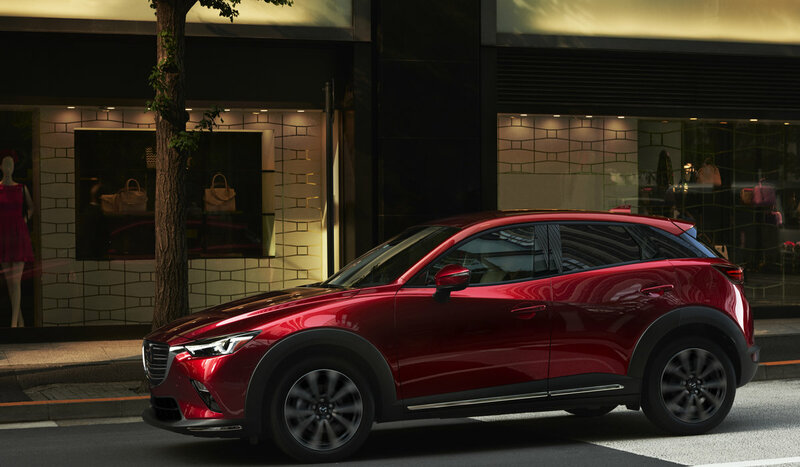 Powered by the 148-horsepower SKYACTIV 2.0L DOHC engine and a load of safety features, this CX-3 trim also wows with 18-inch aluminum alloy wheels, an advanced keyless entry system, a posh interior flaunting parchment leather-wrapped gadgetry, and the latest Mazda Connect Infotainment System to name a few pampering highlights up to five adults can enjoy. 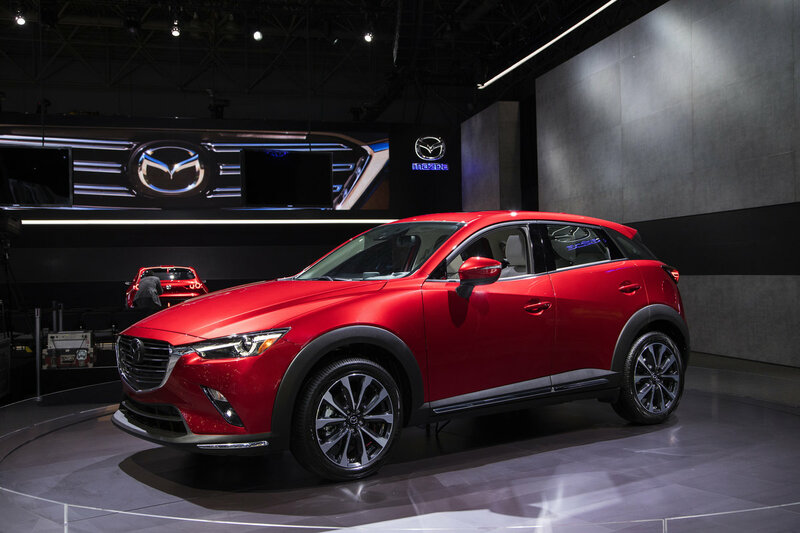 The option of dressing this impressive subcompact-crossover SUV in the custom “Soul Red Crystal Metallic” exterior just might intensify the demand to get behind the wheel and drive it off the lot. 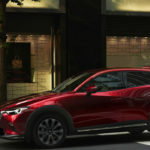 For more information, visit MazdaUSA.com.